I formed Cantara along with Martin Struthers on guitar in 1997. 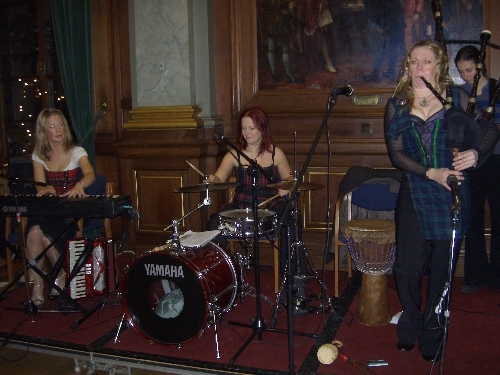 We won the prestigious 'Danny Kyle Awards' at the Glasgow Royal Concert Hall during Celtic Connections 2004. 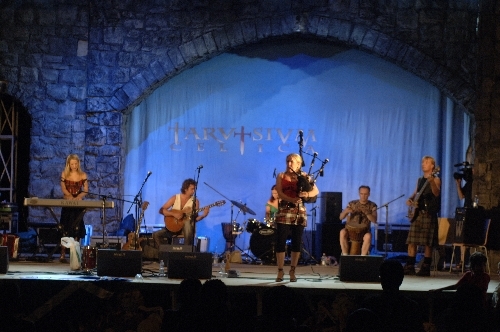 Please have a look at our website www.cantara.co.uk to find out more about the band, look at photos and hear some of our music! We've played in Italy 4 years in a row now! 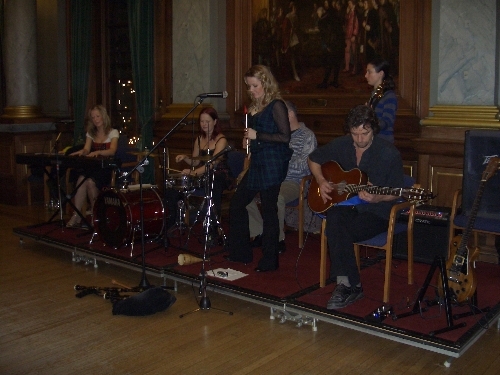 Playing at the Lord Provost of Edinburgh's Christmas Party 2006! Beth, Hazel, Hailey and me! Great night at the City Chambers in Edinburgh!